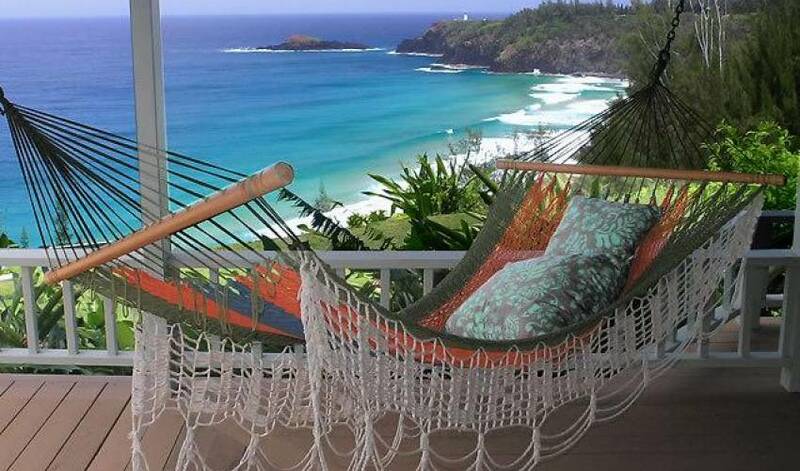 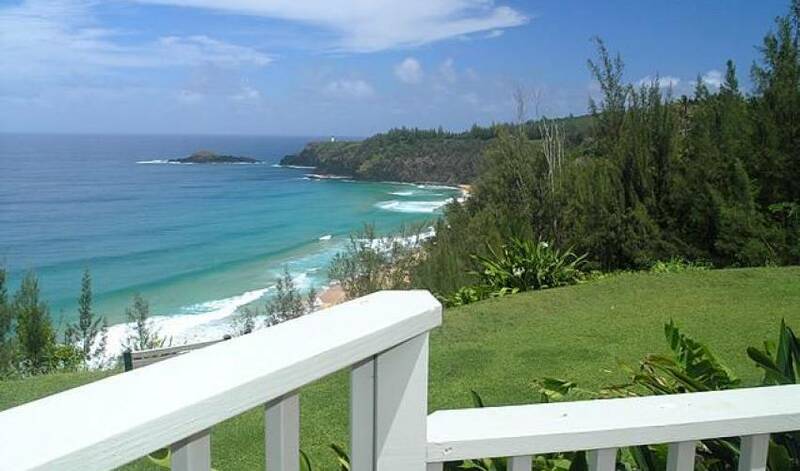 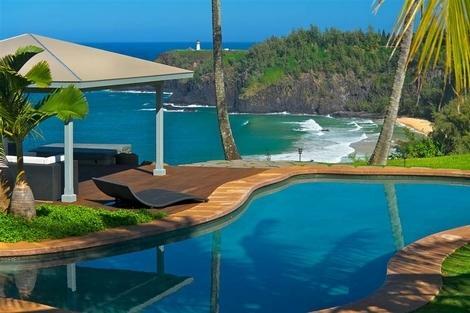 Welcome to Villa 816 on Kauai's stunning Secret Beach. 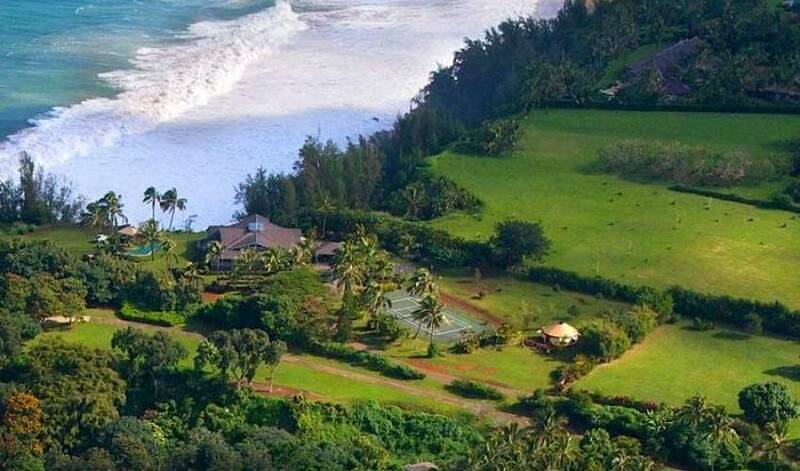 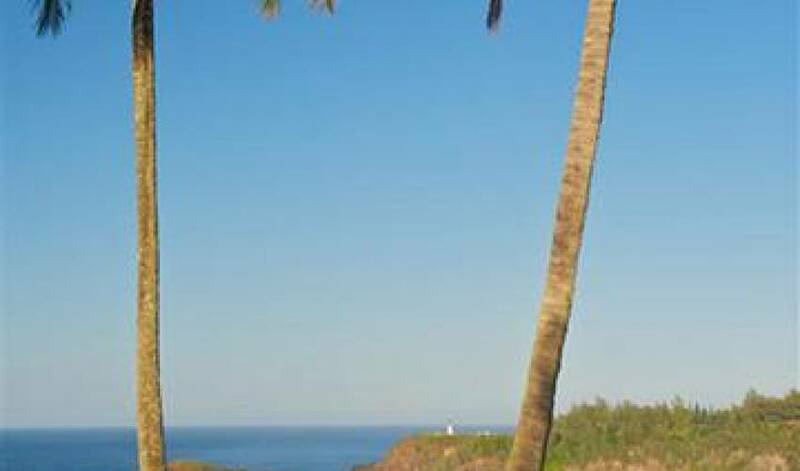 This Hawaiian style plantation beach house is a luxury estate situated on the North shore, with a magnificent view of the Pacific and a small beach path leading you to the soft sand of one of the Island's premier beaches. 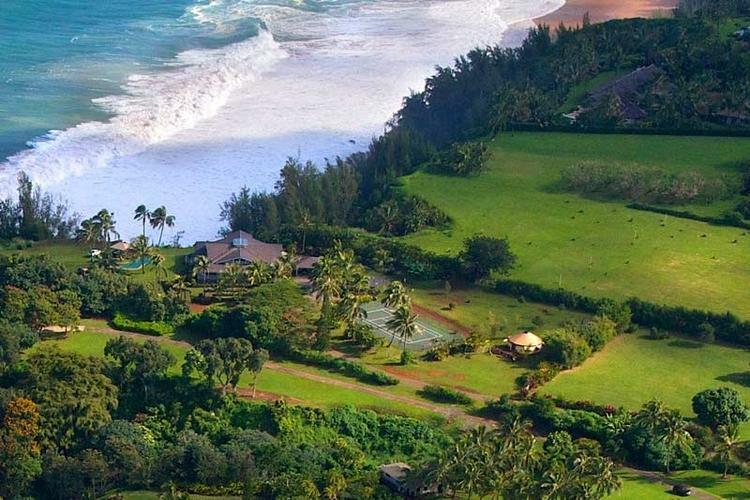 Enjoy the tranquility of this private estate spreading over 3 private acres. 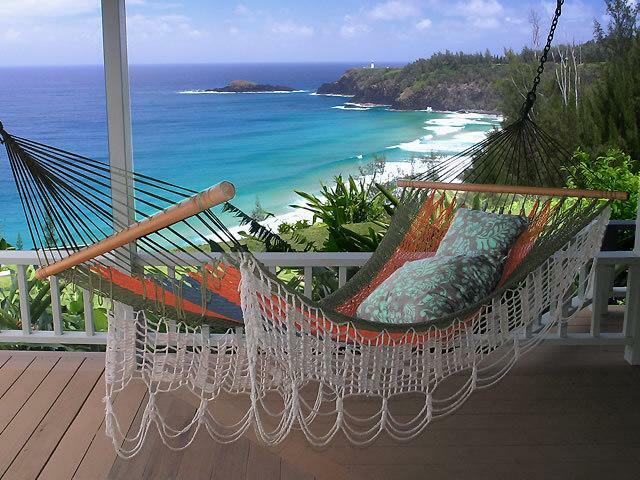 The villa is renowned as ideal home for destination weddings, honeymoons, yoga and spiritual retreats, spa getaways and family beach vacations. 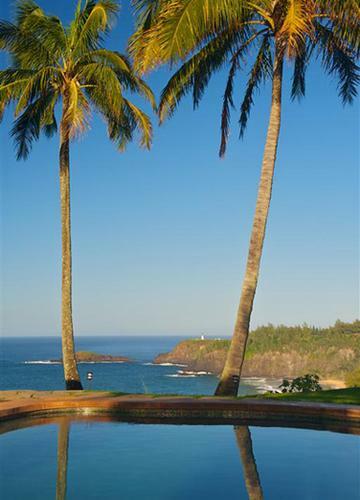 This 7 bedroom, 7 bath Polynesian Hideaway, with pool, Jacuzzi, Kilauea Lighthouse views and beach access, is a splendid vacation home which can accommodate up to fourteen guests. 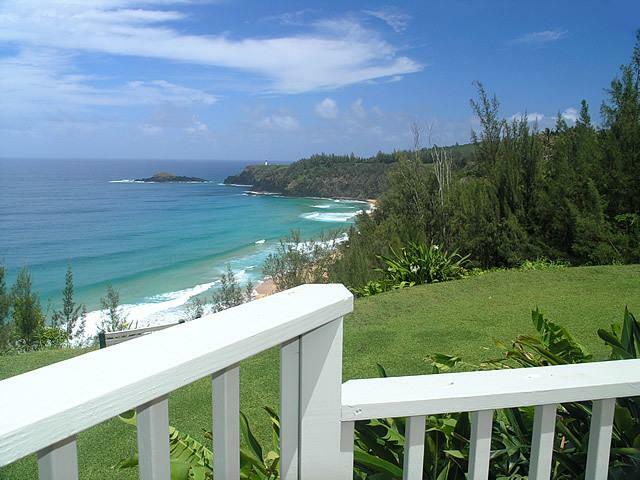 Situated on three acres of lush, tropical beauty, this 6,000 square foot luxury Kauai vacation home features an expansive pool and lanai leading to the Pacific ocean, a 2,000 square foot wraparound deck, hot tub, private tennis court and finely appointed interior design. 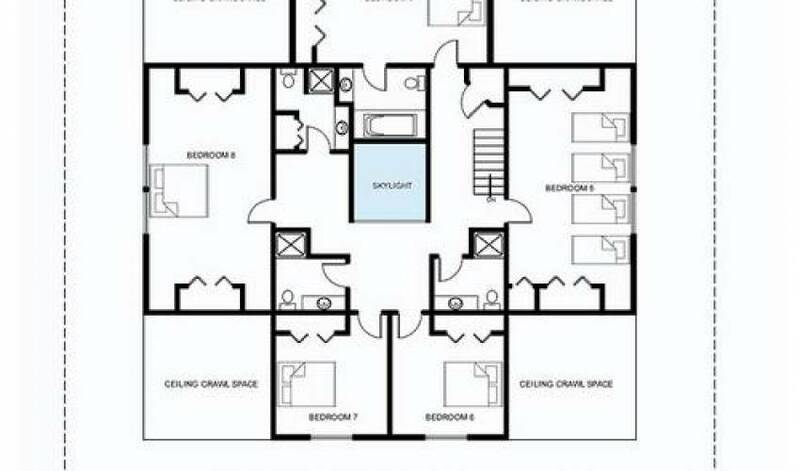 Six of the seven bedrooms feature private baths. 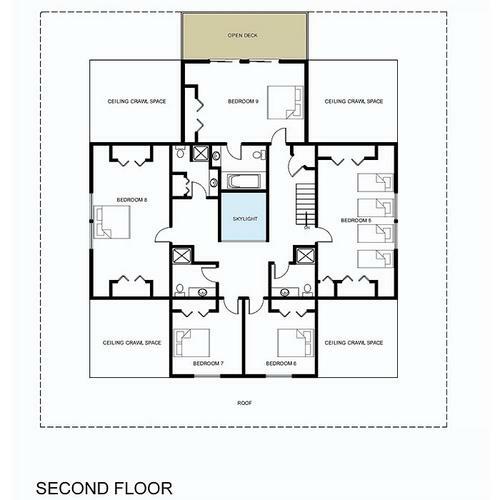 The third bedroom suite consists of two twin beds with pool and ocean views shares a full bath with bedroom suite 4.The bed configurations consist of four King-size beds, four Queen-size beds and two Twin-size beds. 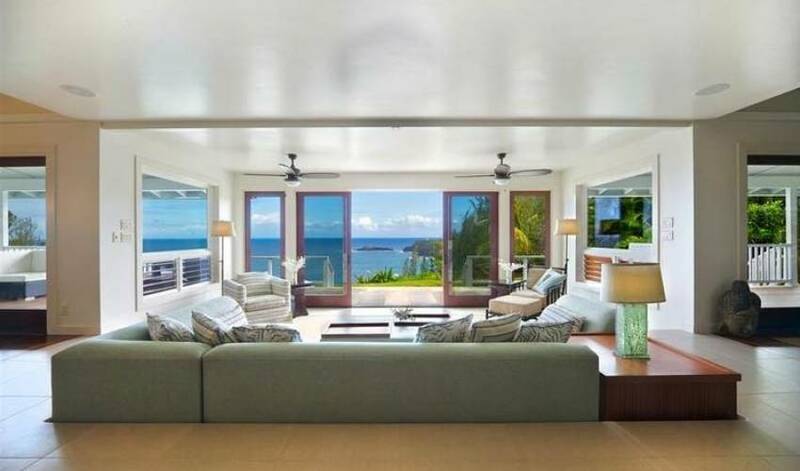 For smaller parties, inquire about the discounted rate for access to 5 bedrooms only. 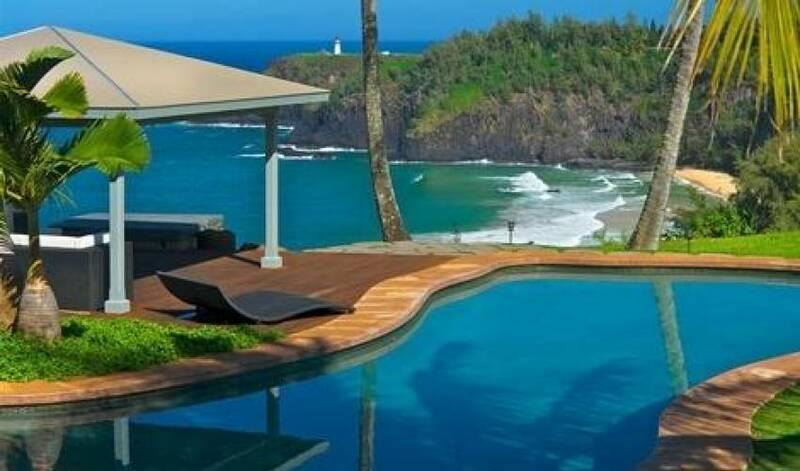 Villa 816 is a fabulous property duly noted on the Fine Living Network and Golf Magazine. 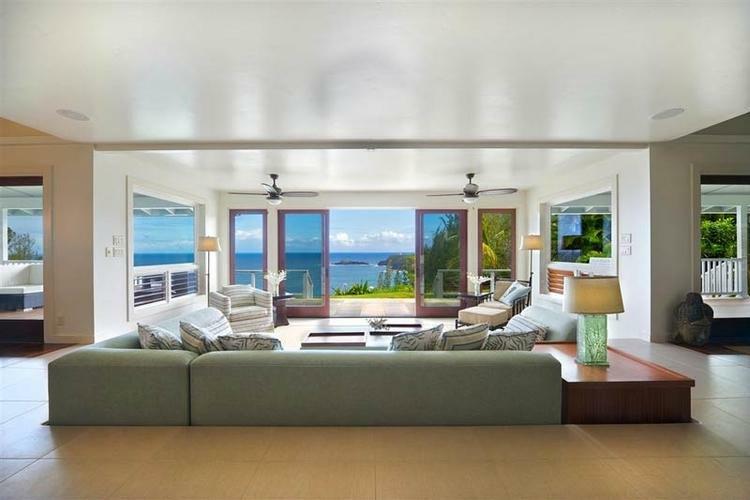 Come and enjoy the luxurious living of this spacious estate, the stunning tropical surroundings and Secret Beach, one of the most beautiful beaches in the world.